The International Association for Media and Communication Research – IAMCR – invites applications from graduate students and early-career scholars for a prize in memory of Herbert I. Schiller, to be awarded at the IAMCR annual conference (July 7-11 2019) in Madrid, Spain. Applicants must be current members of IAMCR. The IAMCR prize in memory of Herbert I. Schiller was established at IAMCR's Singapore Conference in 2000 to celebrate his lasting contribution to communications scholarship and to remember his work in helping to establish IAMCR as a open, hospitable and vital space of debate, as one of the founders of the Political Economy Section and as Vice President of the Association. 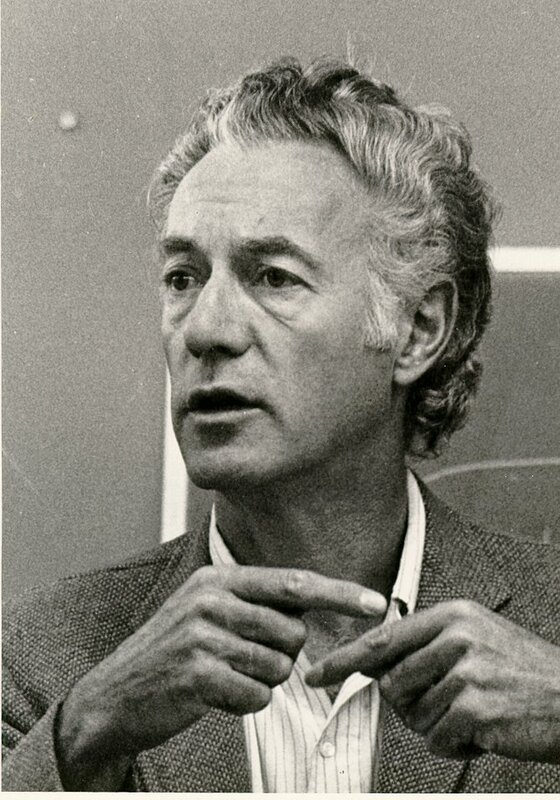 Herbert embodied the very best traditions of intellectual life, as a scholar, as an influential writer, as an engaged critic and public orator, and above all, as an inspirational teacher who encouraged younger scholars to develop work that challenges accepted orthodoxies and centers of power and opens up new questions for analysis and debate. The deadline for submission is 7 April 2019. A paper which combines scholarly excellence with a commitment to developing and extending the critical, innovative and engaged spirit that characterised Herbert Schiller's own contribution to communications analysis. Papers should be submitted in electronic form to the Herbert Schiller Award Panel, at SchillerAward2019 [at] iamcr.org (Subject: Schiller%20Award%202019) . Please use Schiller Award 2019 as the subject of your email. Submissions must be received by midnight UTC on 7 April 2019. An award will not necessarily be made. Decisions made by the Herbert Schiller Award Panel will be final. If an award is made, the author(s) will be notified by 7 May 2019. The award comprises a cash prize of USD 1,000 plus complementary registration for IAMCR 2019, together with a commemorative plaque marking the achievement. An award will not necessarily be made following the call, and decisions of the Award Committee will be final. Papers must be submitted by email to SchillerAward2019 [at] iamcr.org (Subject: Schiller%20Award%202019) by midnight UTC on 7 April 2019.